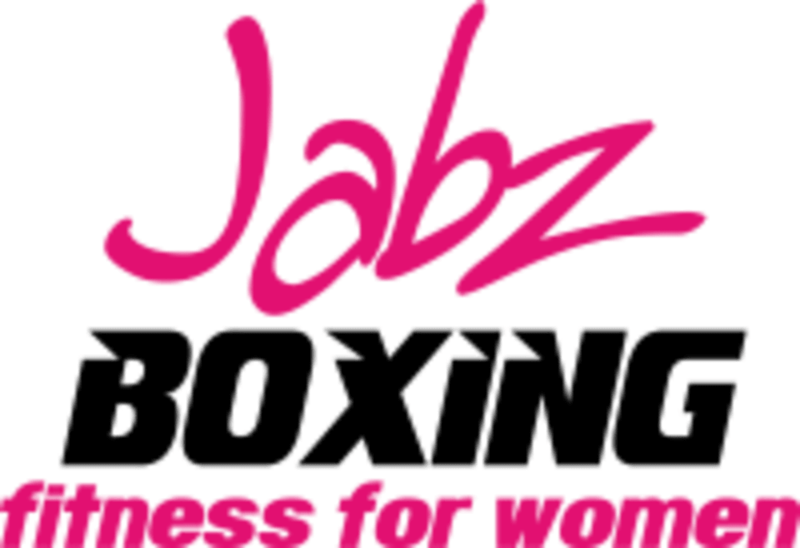 Jabz Boxing Fitness for Women is a 45 minute circuit workout that combines boxing exercises with cardio, strength training, plyometrics and numerous other boxing training exercises that are functional and fun for ladies of all ages. Each day their personalized workouts change to ensure your body will constantly be challenged. Please wear comfortable workout clothing and well supported gym shoes and bring water and a small towel. *You will need MMA gloves. They are for sale in the studio if you don't already have a pair. Located on the corner of Via Linda and 90th right off Highway 101. Take the 90th Street exit. Head east to Via Linda and make a left (West). The studio is right behind the Clean Freak car wash on the left hand (North) side at 8989 E Vía Linda, #15 in Scottsdale, Arizona. Boxing & Strength Training with A. The class needs to start on time. Really nice and welcoming to newcomers but not much of a workout if youre an active person. Mostly arms and some ab work. Some cardio, but will leave you wanting more of a workout. Summer is amazing!!!! Shes always so encouraging and so helpful!!! Love coming to her class!!! Kristin was amazing! So helpful. Was my first time, not my last though! Shes tough! Be ready! Kristin was awesome. Fast paced so recommend going the first time in a later class and she'll walk you thru every station. Fast-paced, flies by. Loved it. Loved the class! I haven't worked out in a really long time and felt a bit uncomfortable about joining a class, but Aly made me feel welcomed and everyone was there just doing there thing at their pace. I am definitely going again! Chris is an amazing instructor and very knowledgeable about fitness as a whole!